41 K-12 school districts, 5 intermediate/educational cooperative districts, 2 integration districts — ONE voice. AMSD speaks with a unified voice to advocate for metropolitan school districts and their learners.  AMSD’s Board of Directors is made up of the superintendent and one school board member from each school district. Members take an active role in setting and carrying out the organization’s agenda. AMSD understands the importance of providing its members with factual, concise and timely information on key issues affecting public schools. 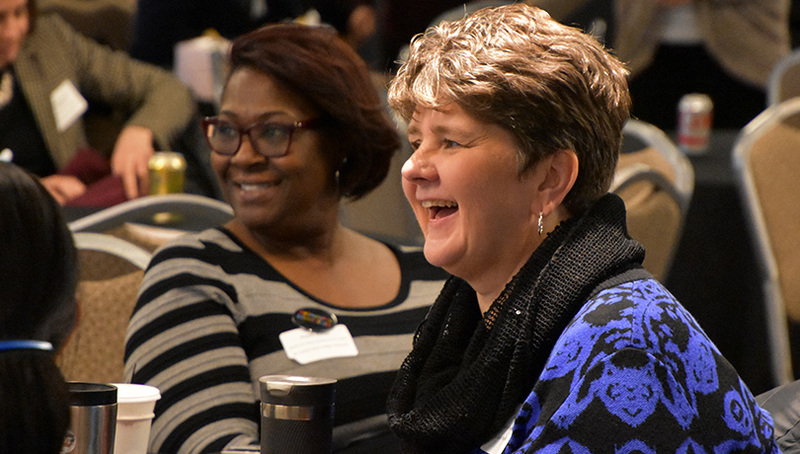 AMSD employs a full time senior policy advocate to provide in-depth research on education policy issues, ongoing financial analysis of pending legislation, and strategic advice and training for local school officials and parent groups. AMSD provides access to key state policymakers. Legislative leaders, commissioners, and other state officials are regularly guest speakers at AMSD Board of Director meetings. From providing schools with much-needed funding increases, to easing state mandates, AMSD advocates for state educational policy that makes it possible for metropolitan school districts to improve student achievement. Our member orientation guide is given to new member superintendents and school board representatives and we also distribute an additional guide to the staff groups that we work closely with (executive assistants, business officials and communications directors). 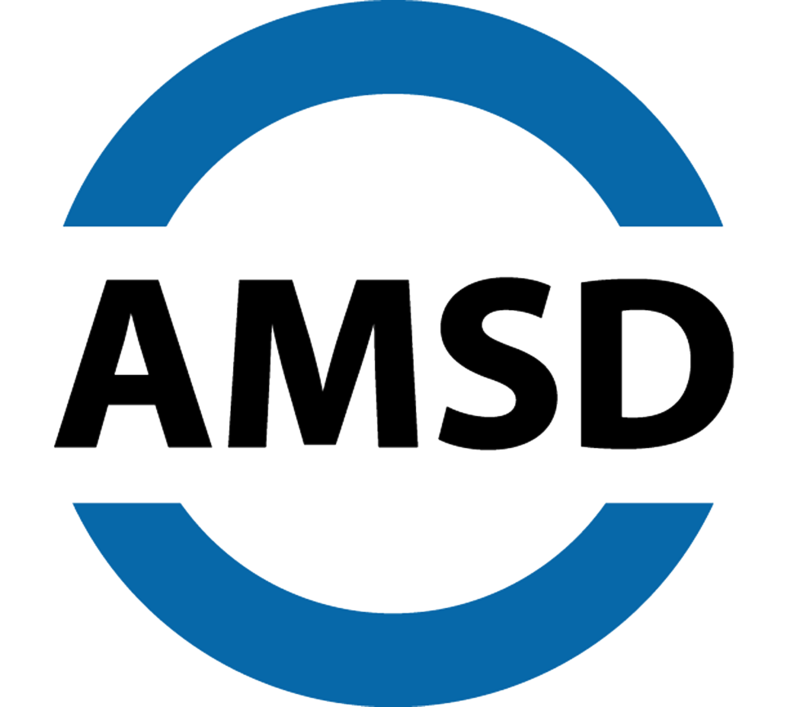 Join AMSD today and make a positive difference for your students. Contact Scott Croonquist to get started.